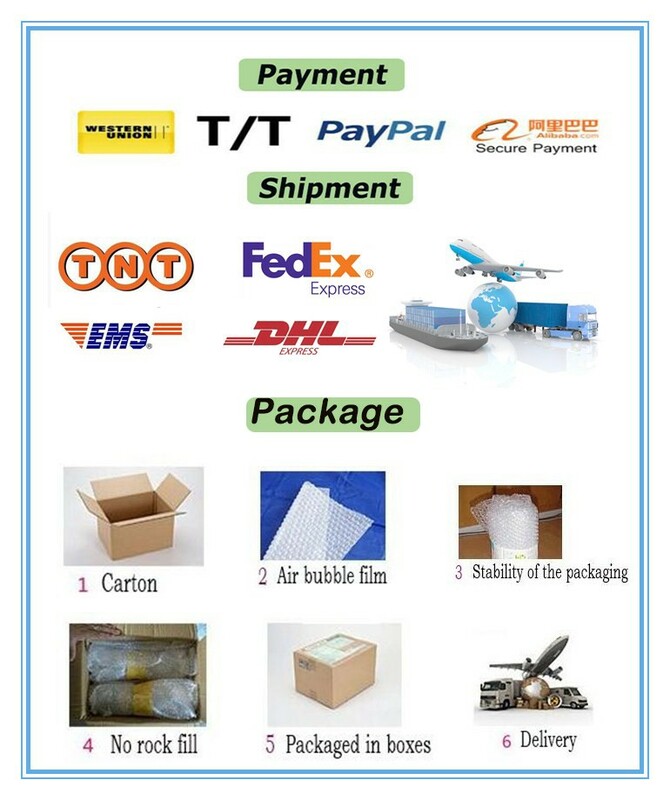 1) Paypal, T/T, Western Union, Trade Assurance, etc. 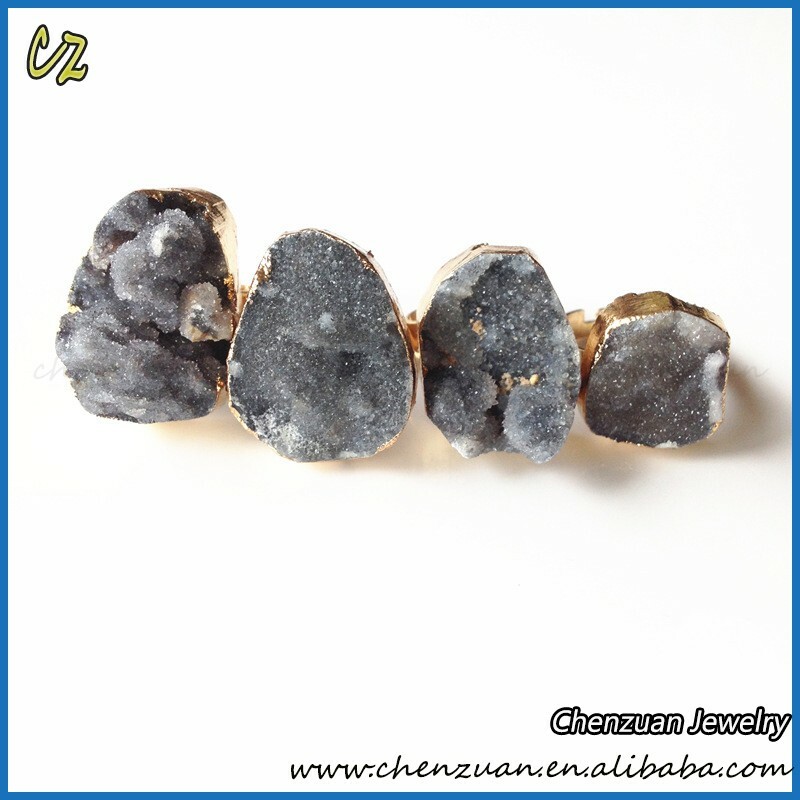 Remarks: All of our stone is natural stone, so shapes &colors maybe a little different with the pictures when you received the order, Hope you can understand, Thank you in advance! 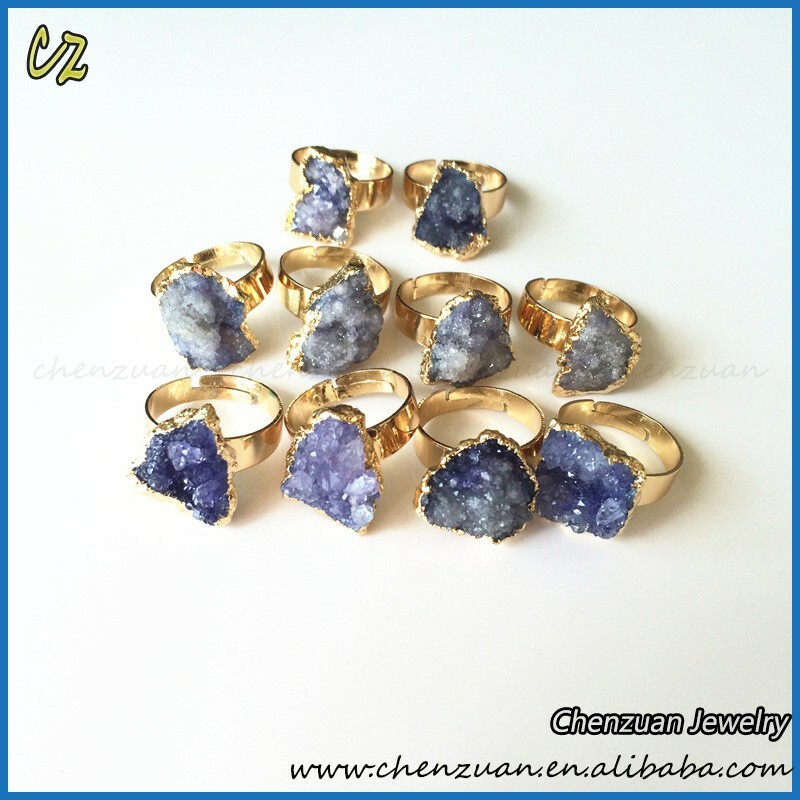 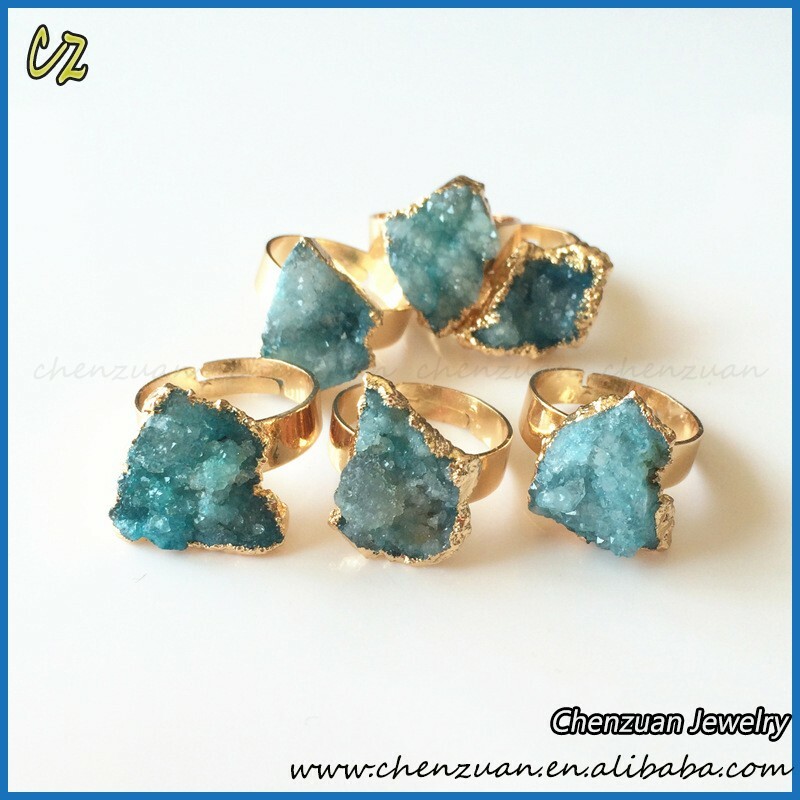 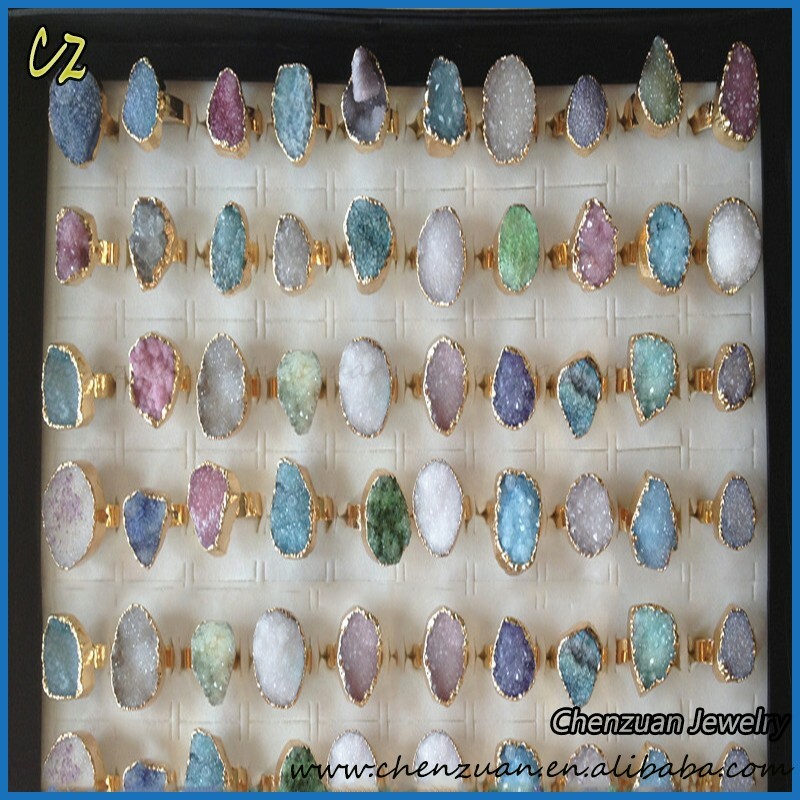 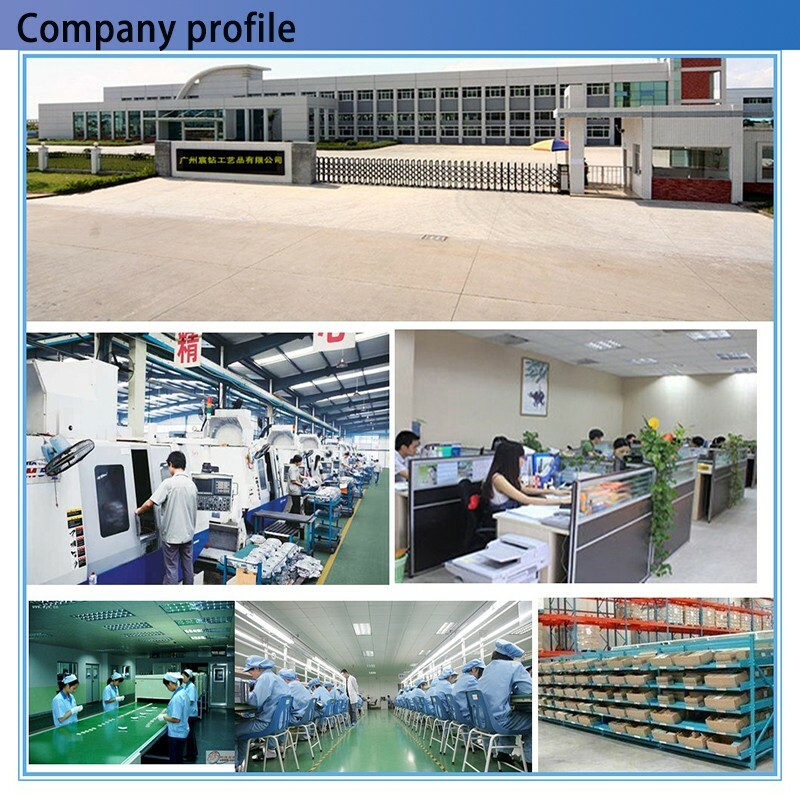 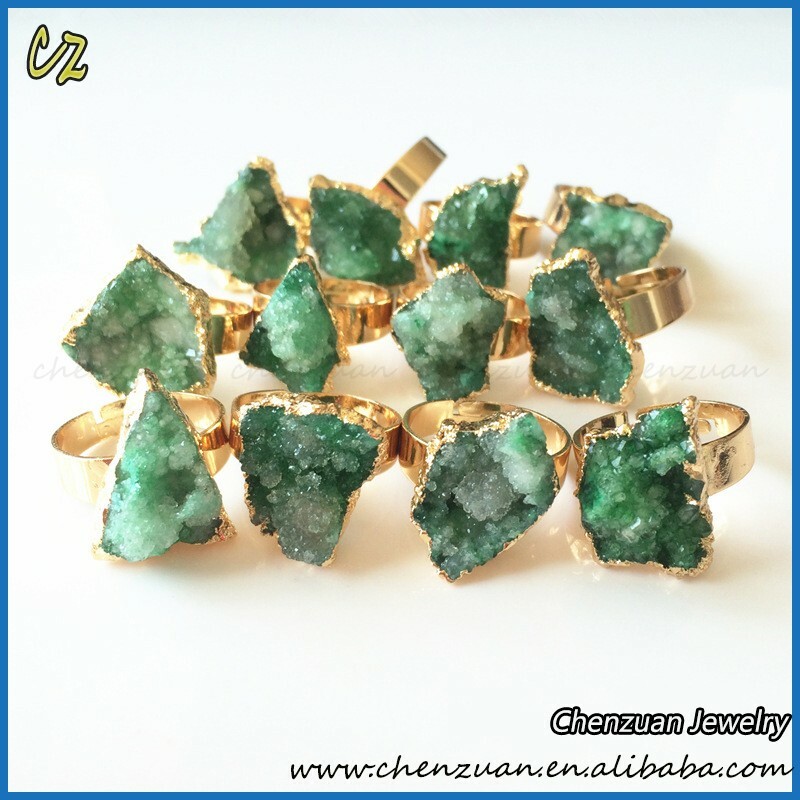 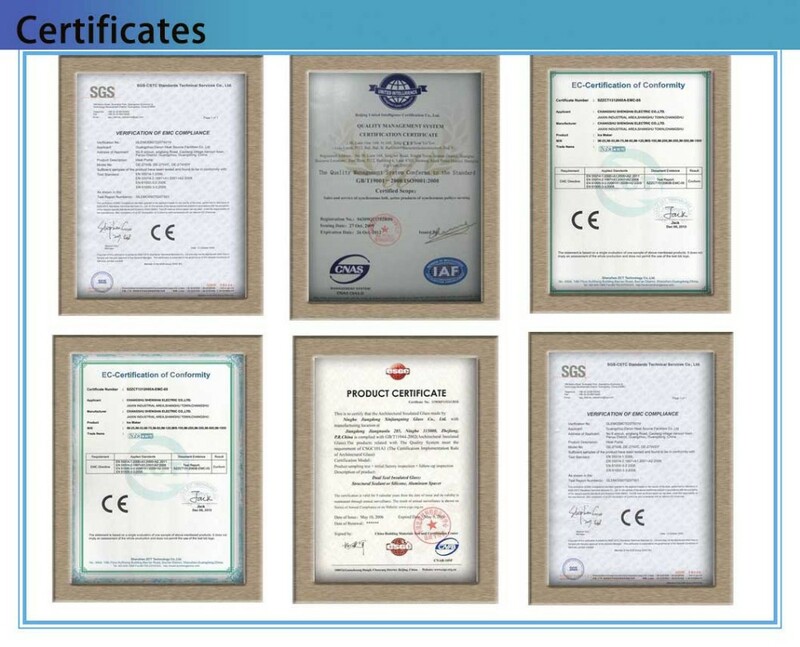 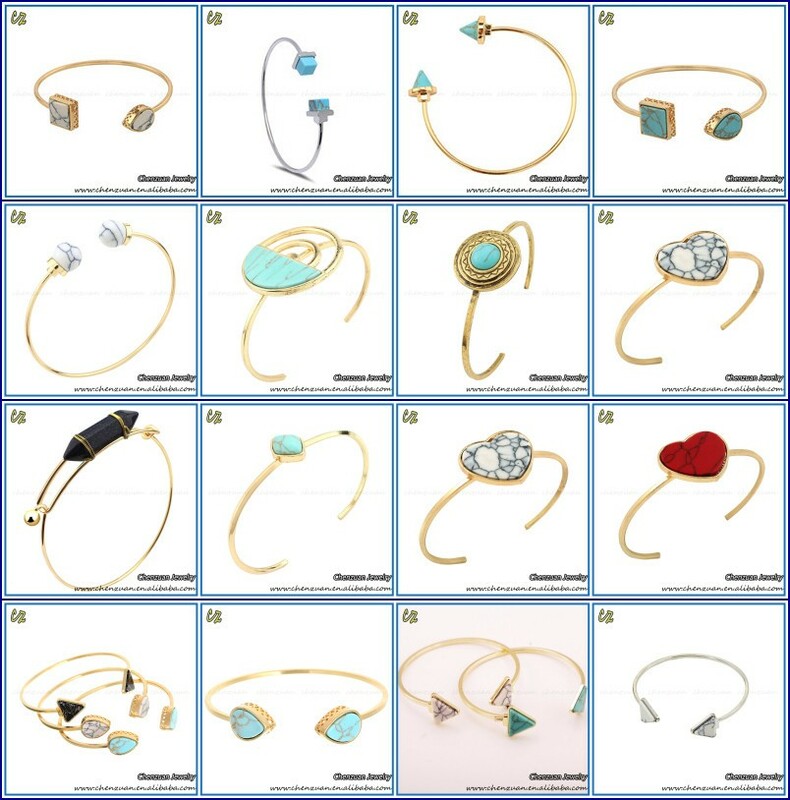 Guangzhou Chenzuan Crafts Co.Ltd is a leader jewelry company in China, We specilizing in various designs of fashion jewelry in the market, such as necklace, bracelets, earring, ring and so on. 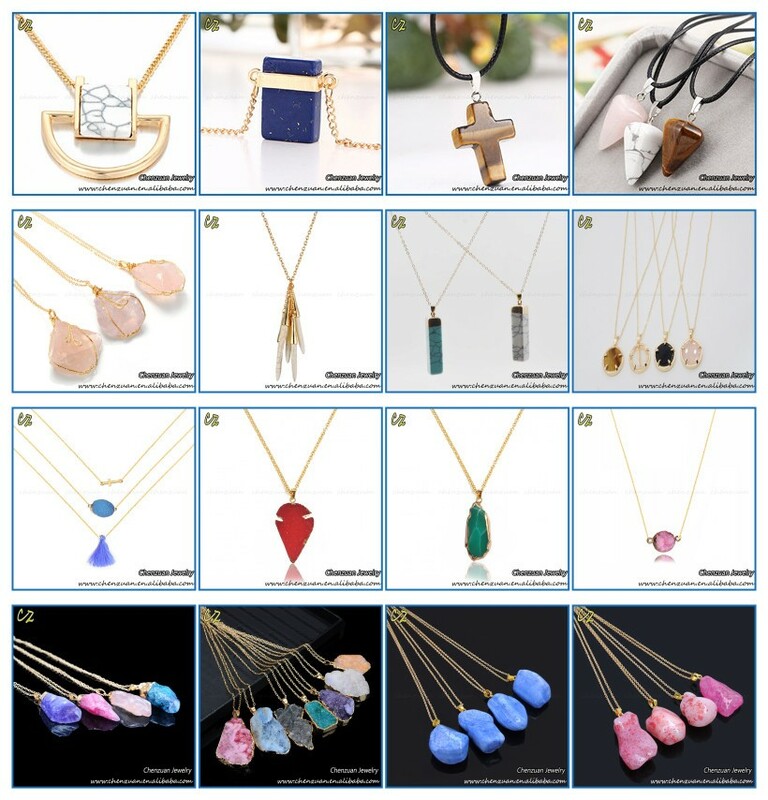 We've been standing in the front of the fashion trends, we have our own designs team, and we develop new designs every week. 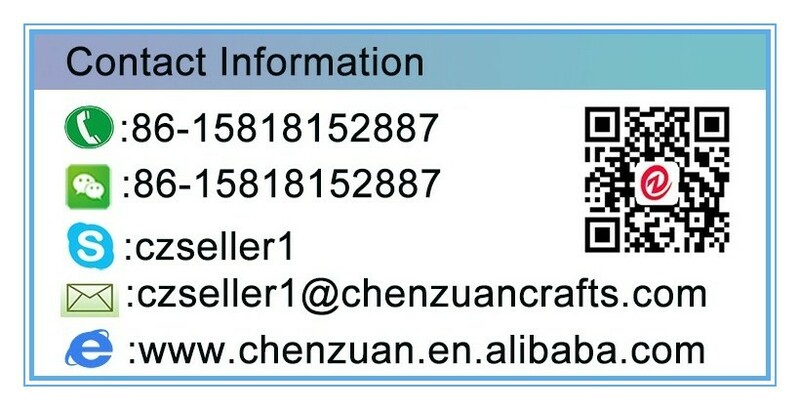 Pls pay attetion to our websit about the new designs every week, If you have any questions, Pls feel free to contact me at any time!